Please provide your e-mail address and password to login. You MUST have an e-mail address associated with your account profile to log into the IAFE site. Have questions about the login process? 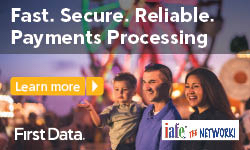 Call the IAFE office at 800.516.0313, or contact us online.